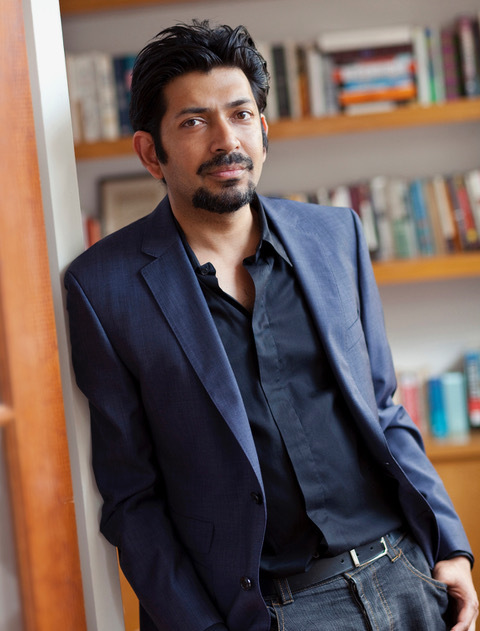 Siddhartha Mukherjee is a pioneering physician, oncologist, and author who has redefined our public discourse on human health, medicine and science. A profoundly influential voice in the scientific community, he is best known for his books, The Emperor of All Maladies: A Biography of Cancer, which earned him the 2011 Pulitzer Prize, and The Gene: An Intimate History which won international awards and was recognized by The Washington Post and The New York Times as one of the most influential books of 2016. His published works exhibit an outstanding literary skill that has left an indelible mark on our culture, as The Emperor of All Maladies has been adapted into a documentary by filmmaker Ken Burns, and was included among Time magazine’s 100 best nonfiction books of the past century. Dr. Mukherjee’s achievements as a writer and educator build upon his career as a renowned medical scholar. His groundbreaking studies into the composition and behavior of cancer cells have pushed the boundaries of modern medicine. His innovative research signals a paradigm shift in cancer pathology, and has enabled the development of treatments that reach beyond current pharmaceutical models toward new biological and cellular therapies. Serving as a professor of medicine at Columbia University and as a staff cancer physician at the university’s medical center, Dr. Mukherjee generates hope for countless patients and families around the world, while revolutionizing our blueprint for healing. He writes for the New Yorker, The New York Times Magazine and many other publications, has received numerous awards for his scientific work, has published his original research and opinions in journals such Nature, Cell and the New England Journal of Medicine, and lives in New York City with his wife and daughters.